Partly boots, partly shoes, women booties are as hot and fashionable as ever. Peep toe booties shoes are among the popular shoes styles for fall footwear. They can be chic and sophisticated or edgy and sassy, but either way look amazing. 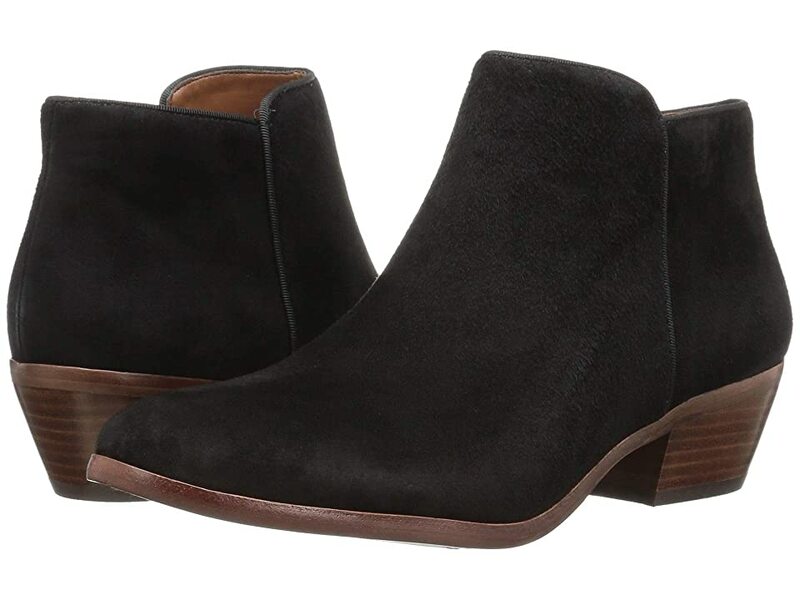 Casual suede or pony hair upper with leather lining booties suitable for fall and spring. Look great with pants and skinny jeans. Although these booties are less expensive the leather/suede looks high quality. Wear them everyday with leggings and suede jackets. Peep toe stiletto heel bootie with this chain trimmed beauty. Short enough to wear all day, but chic enough for night.